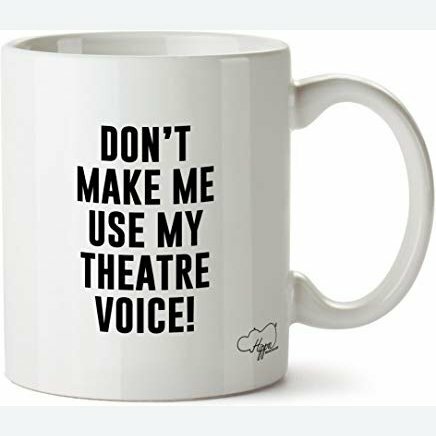 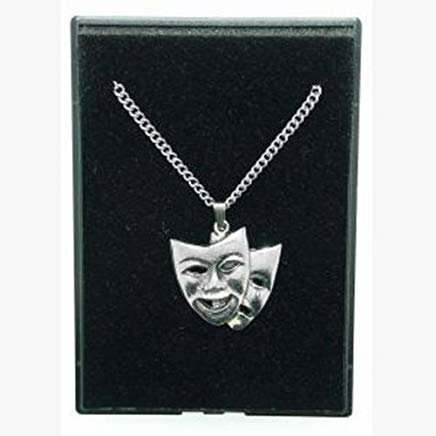 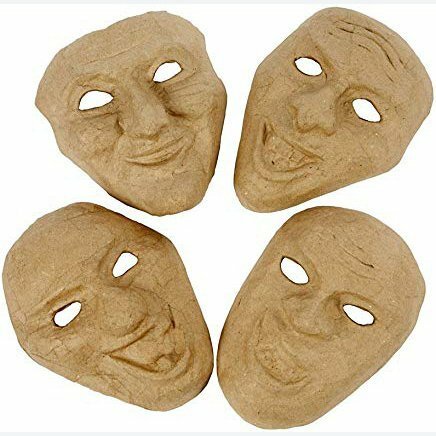 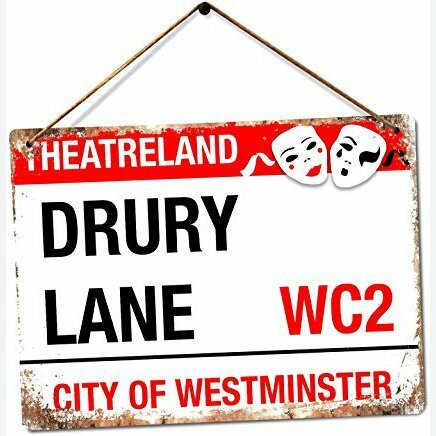 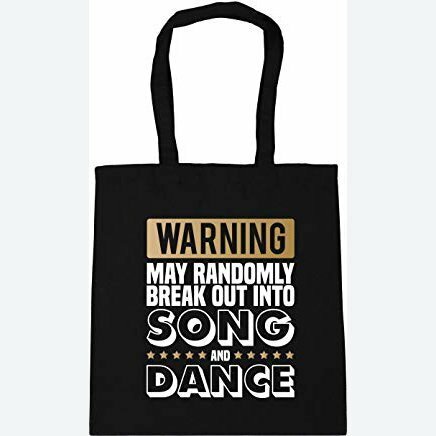 Buy theatre related products for yourself or for your family. 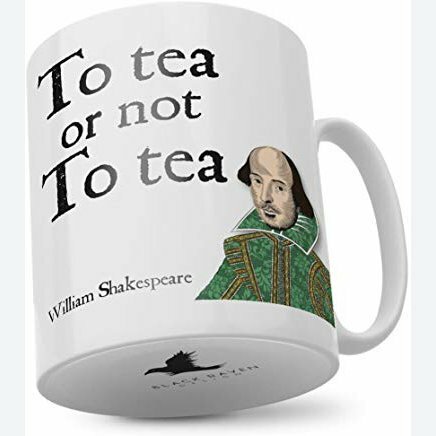 Order online today – lots more to choose from! 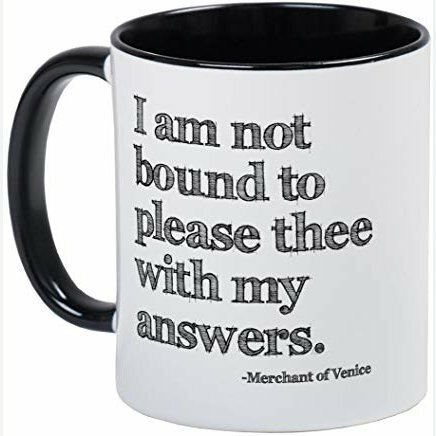 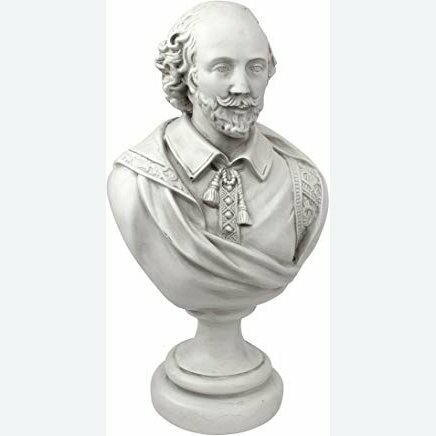 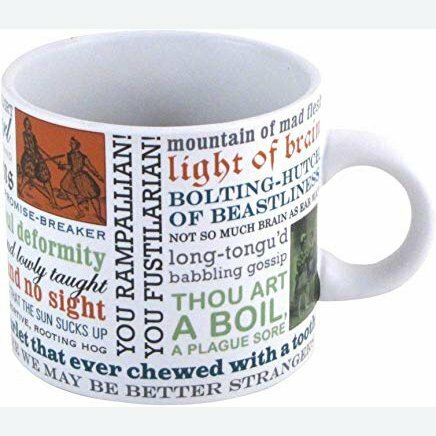 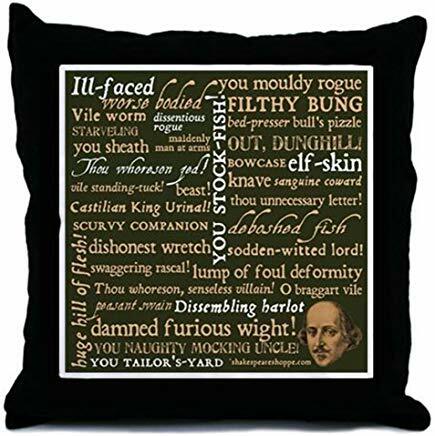 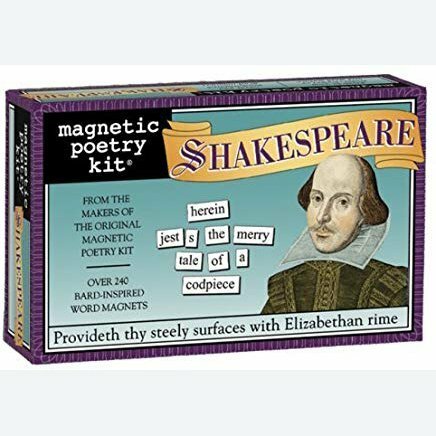 William Shakespeare Mugs, Shakespeare Quotes on Mugs, Shakespeare Fridge Magnets, Shakespeare Bust, Pewter Pendant Necklace Gift, Theatrical Masks Design, Shakespeare Insults Throw Pillow, Romeo and Juliet Bookends.